by Michelle Posted 29th Jun 2015 at 11:37 AM - Updated 3rd Jul 2015 at 1:30 AM by Michelle : to fix a careless mistake on my part. Many thanks to kluless for bringing to my attention, that due to a careless mistake on my part, this light was overriding the OFB 'Single-Track Light Set'. I have fixed the problem and replaced the files. 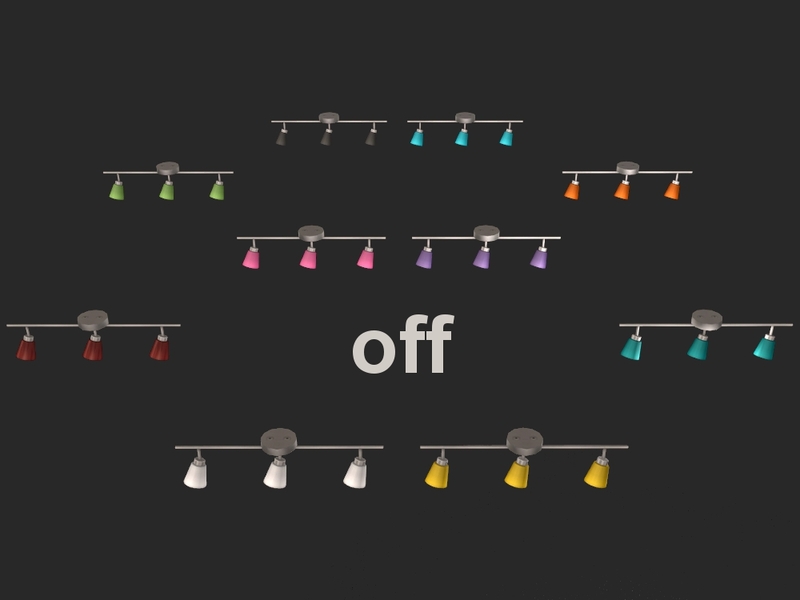 Please delete all my previous 'IKEA Baskis Ceiling Light' files, including recolours, from your game, before replacing them with the fixed ones. I am sincerely sorry for an inconvenience this may have cause anyone. 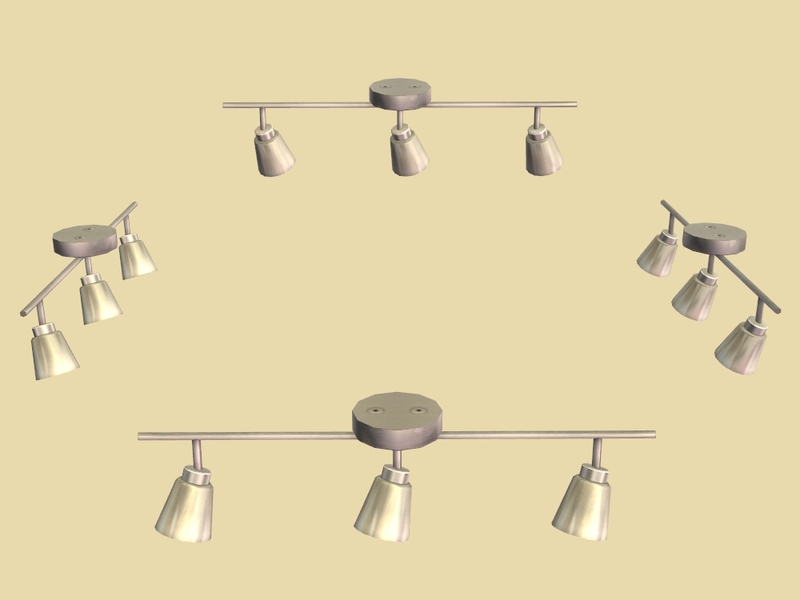 I was going through some files, searching for something and came across this ceiling light unfinished in the IKEA Home Stuff Pack. I looked around and couldn't find were anyone had finished and uploaded it, so I thought why not take a look and see if I can finish it. 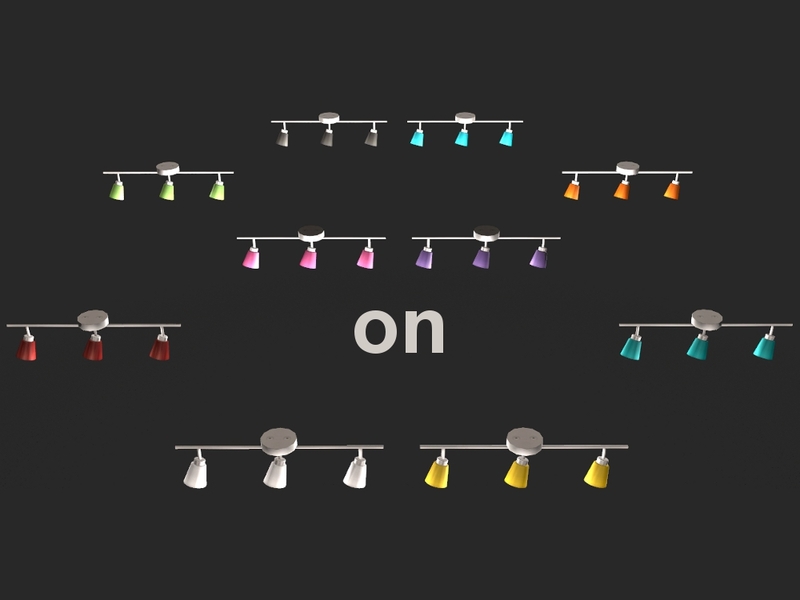 I have also included 9 recolours of the shade. I didn't correct the spelling, I left it the way Maxis spelt it in the files. This is not base game compatible, OFB is required! 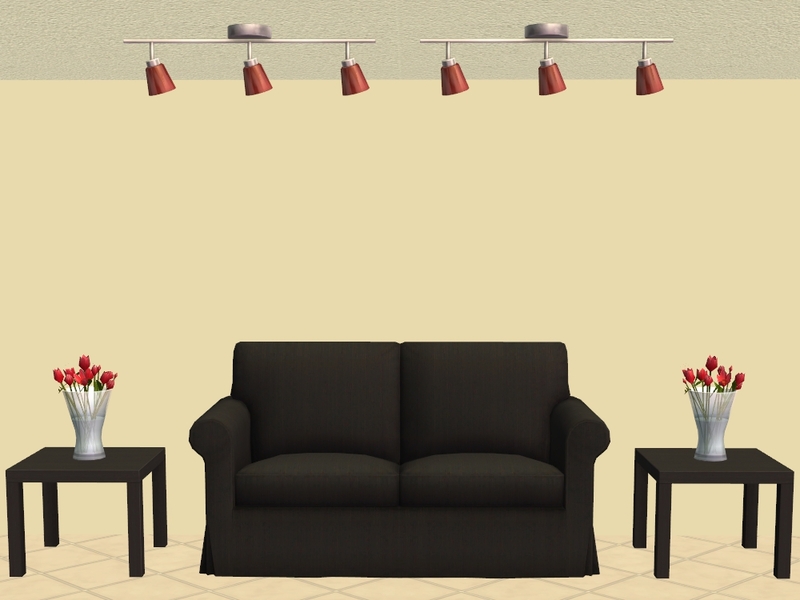 Found: Buy Mode > Lighting > Ceiling Lights. Price: §24. 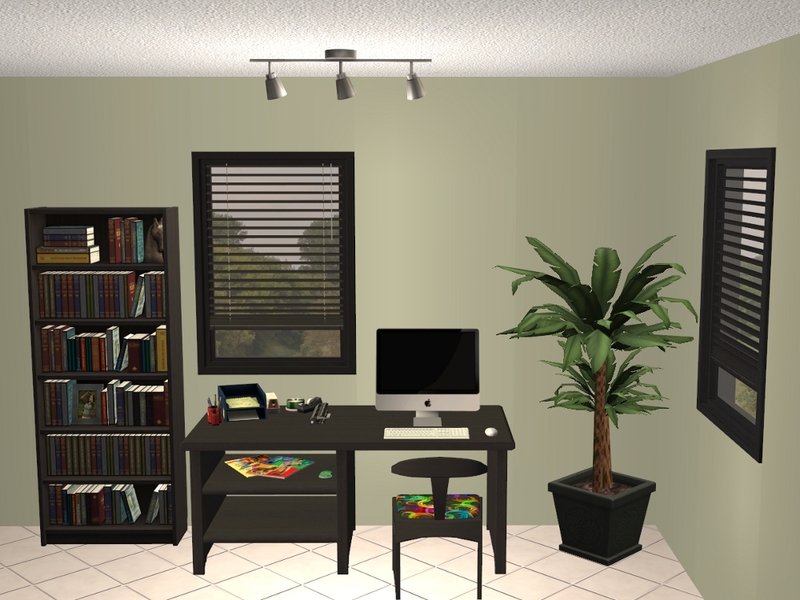 Custom Content used in our screenshots: Maxis add-on: New ‘Function of Plate Glass’ windows and doors by moune999, Fitted Blinds One Mesh Fits in ANY window! 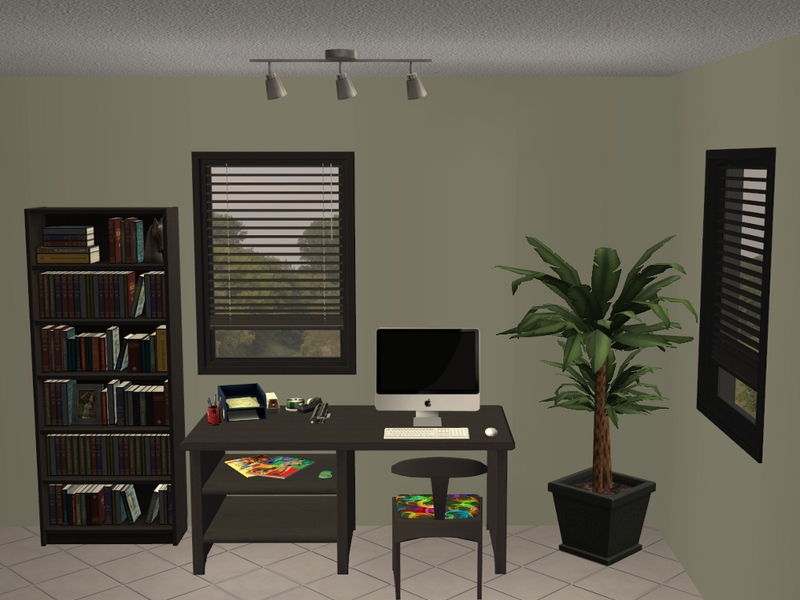 by TheNinthWave, Apple iMac by pacotacoplayer, LEKSVIK Add Ons & Recolours & Plant converted by Veranka. Maxis for leaving this light unfinished in the IKEA stuff pack. 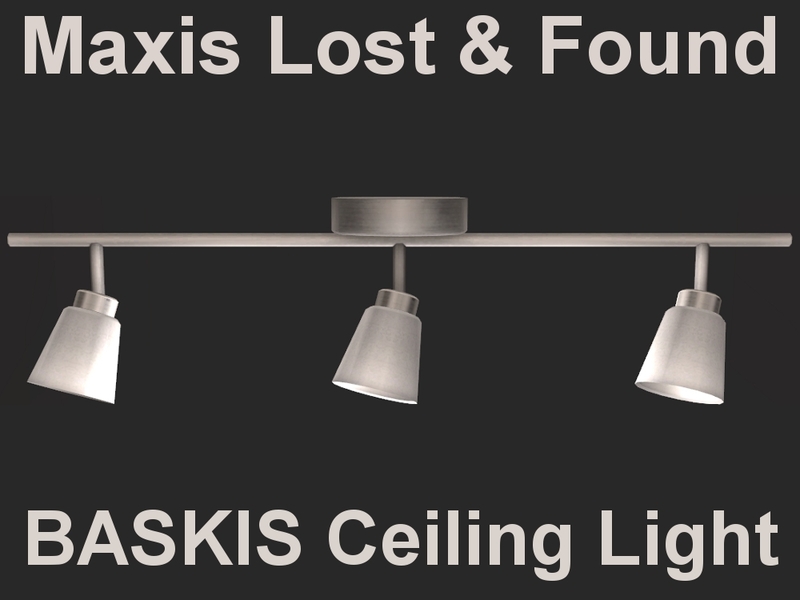 Tags: #Lost & Found, #Unlocked, #Ceiling Light, #Light, #IKEA, #BASKIS, #BASISK, #Track Light, #thememaxis.